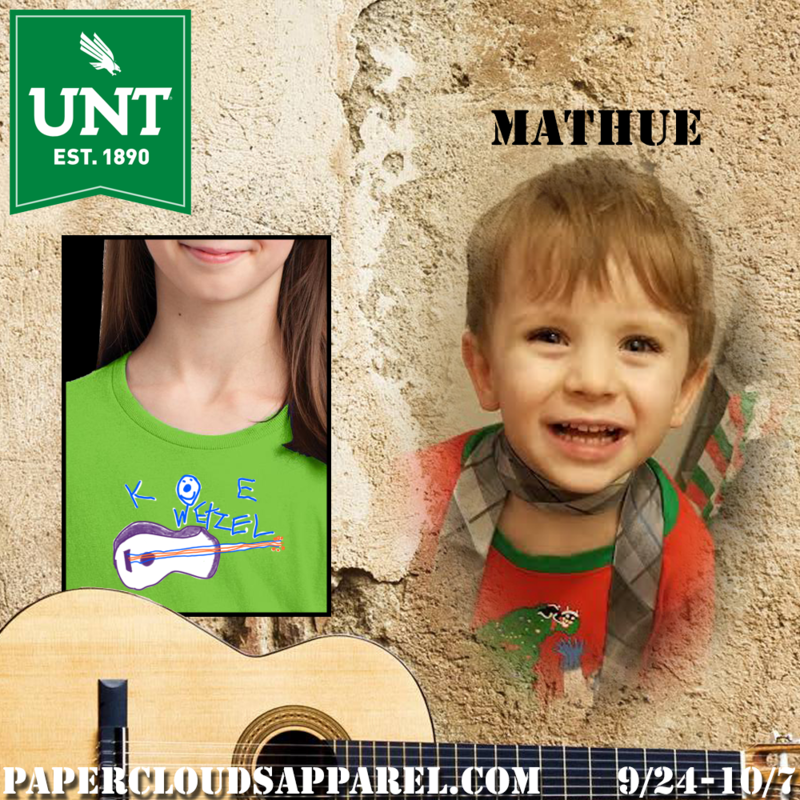 Paper Clouds Apparel has officially launched their Guitars for Good II campaign this week, with the first 5 musical inspirations and designs. These first 5 will be available for two weeks until October 7th when the next 5 will roll out. These are the artists, and the charities they are supporting, in the launch. This is the second year for this campaign. I did an article last year about Guitars for Good, the founder Robert Thornton, and the two amazing organizations that he started and you can read all about it by going here. It’s an interesting story of how he got started and what led him to open both PCA and the sister company Cloud Covered Streets, which supports homeless individuals. Go read it! Thornton launched Paper Clouds Apparel in 2013. The purpose of the company is to showcase the creative minds and artistic abilities of individuals with special needs while raising funds to provide financial support for special needs schools and organizations. Paper Clouds Apparel is able to achieve their goals by selling t-shirts, hats and totes featuring artwork designed by individuals with special needs. Giving these individuals the chance to have their artwork featured gives them a sense of purpose and meaning and helps them feel important and valued. Paper Clouds Apparel also hires individuals with special needs to package all the clothing, which also provides these individuals with employment that they might not have otherwise. Fifty percent of the net proceeds from the sale of all merchandise is given to the charitable cause that the organization is promoting in each campaign. Campaigns run every two weeks and they feature a variety of great causes. 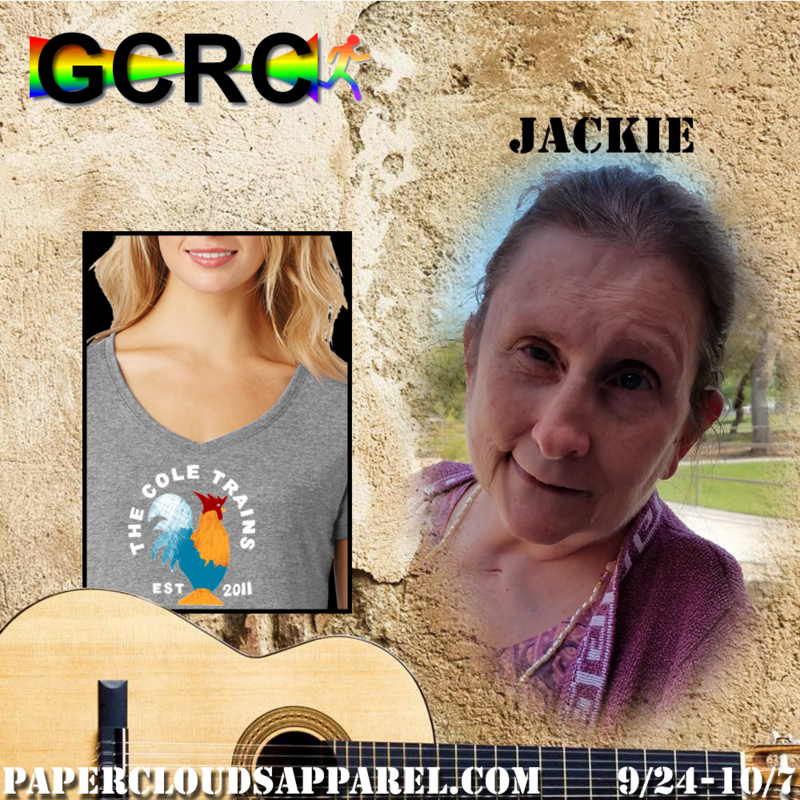 Thornton, being an avid music fan, has merged his love of the Red Dirt and Texas Country scene with Paper Cloud Apparel by creating the Guitars for Good campaign. PCA teams up with 20 different artists from the Red Dirt and Country Music scene to sell shirts with the musician's names on them, designed by individuals with special needs. There will be 20 different shirts available over a 2 month period, starting with these 5 designs. Half of the proceeds from each shirt will go directly to the charitable cause chosen by that musician. So get on it and go to www.papercloudsapparel.com and place an order today! You can even custom design your shirt or tote with the design of your choice. It's an amazing cause and a stylish and rocking way to help so many people. Also plug into PCA social media sites so you can keep up with the designs and all of the phenomenal things they are up to. It helps when you share the posts and help others get involved too. Don't miss out on these first 5 designs! They will be gone at midnight on October 7th. But after that more awesome musicians and designs will be rolling out. So stay plugged in to check them all out.